SATURDAY, SATURDAY, SATURDAY! Truly the biggest day of San Diego Comic Con in every sense of the word. From hit TV shows like Once Upon A Time to gigantic film franchises both figuratively (Avengers) and literally (Godzilla), this was truly the day of panels. We went to Middle Earth and even got to see some Batman Vs Superman action. So let’s recount the panels, show some footage, and geek out at all that is awesome. 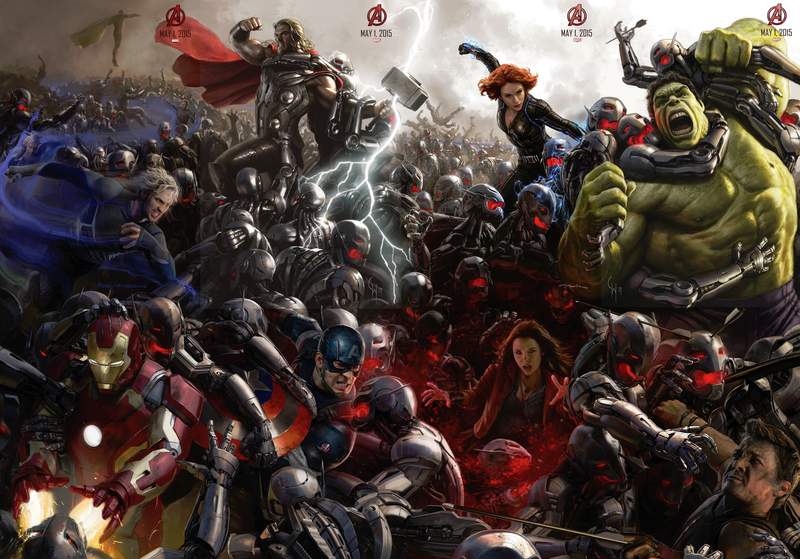 With the Thor and Hulk posters revealed, we can finally ‘assemble’ the full Mega Poster for Avengers 2: Age of Ultron. I loved this puzzle game and hopefully you did too. And even more hopefully, we’ll get a similar game at New York Comic Con this Fall. After grainy image after grainy image, we finally got some footage of Batman V Superman. Dare I say it, it looks pretty good. The a very Dark Knight Returns feel to it and I’m honestly intrigued to see how it plays out. For a full look at the trailer, please see my related article. Beyond the trailer we also got a glimpse of Gal Gadot as Wonder Woman. Though sadly, as much as the trailer gave me hope for the film; the image of Wonder Woman made me lose hope for the role. At first I thought she might be good; but whatever it is Gadot just doesn’t have the look. Maybe its costume or maybe it’s the eerie similarity to Kim Kardashian; but this just doesn’t look like the inspiring Wonder Woman we used to know. Earlier this year Gareth Edwards remake of Godzilla exceeded all expectations and made not only brought this Toho classic into the 21st century; but also added a touch of realism that is almost nonexistent in monster films. Well the rollercoaster ride isn’t over yet because on Day 3 of SDCC it was announced that there will not only indeed be a sequel; but that the monsters for the film will include Mothra, Rodan and Ghidorah. For a full breakdown of the teaser footage and what these reveals could mean storywise, check out my related article. 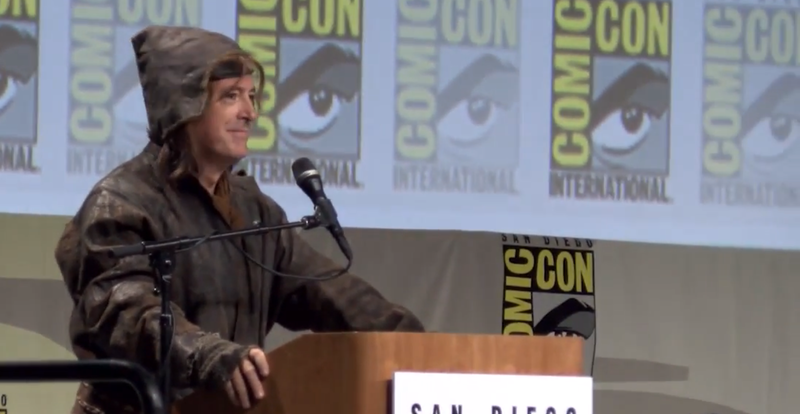 The master of all things Lord of the Rings, Stephen Colbert, hosted the panel in full costume – from his cameo in The Desolation of Smaug – and as you can expect, it was glorious. From blooper reels to Colbert talking about how painstakingly he dissected every second of footage – I know the feeling – this panel wasn’t just about previewing the third and final installment of the Hobbit trilogy; but to also commemorate the journey itself. The new film marks a much darker progression than the two prior films. It’s hard to believe that the film is finally coming to an end. Stephen told Peter Jackson that that he owes us all six more films; and I’m sure we – as well as Warner Bros – would all be perfectly fine with that. No footage has been leaked yet; but we do have the full panel thanks to Flicks and the City. So if you have some time to spare, at least watch the opening. Because hey, it’s Stephen Colbert and The Hobbit! What more do you need! The wait was over as the most anticipated panel – on a day of anticipated reveals – began in full. The Marvel Studios panel gave us a look at so much that it’s hard to believe it was real. So let’s break this panel down into three parts. First up, the cast of Ant-Man took the stage. In addition to some early film footage of Hym Pym trying to teach Scott Lang how to control the Ant-Man suit and ride a flying ant; we also got some new cast reveals. Evangeline Lily will indeed by in the film and will be playing the role of Hope Pym, Hank Pym’s daughter. Whether or not she will also be the Wasp remains to be seen. In fact a lot is still unknown since Lily hasn’t even gotten her script yet. We also learned that Corey Stoll will join as the films bad guy/ former protégée of Hank Pym who will control the Yellow jacket suit. Though the panel wasn’t all just Ant-Man. There was also a full body shot of Thanos as well as an entire teaser trailer and cast panel for Avengers 2: Age of Ultron. The panel was one of the biggest yet and was nothing short of amazing/hilarious to watch. From dancing to Michael Jackson to the entire cast joking with each other, it was simply incredible. The most talked about portion of the panel had to be the teaser trailer for Avengers 2: Age of Ultron which set up for the studio’s sure-to-be-blockbuster hit next summer. For a full analysis of that trailer, please see my full article about it and how it even teased Avengers 3. Though the fun wasn’t over yet. Not by a long shot. “We can’t be this giddy this early” – RDJ. Oh yes you can! Thanos himself, Josh Brolin also appeared at the end of the panel and demanded a rose from Robert Downey Jr – who had throw flowers to the crowd and ladies of the panel. It was absolutely incredible, plus we found out that Guardians of the Galaxy 2 will be released July 28th, 2017. For the entire panel you can check out the link below courtesy of Flicks and the City. In a day filled with blockbuster panels and reveals, ABCs Once Upon A Time wasn’t about to be outdone. The cast discussed various points of the new season including the risk of Regina returning to her old ways and everything Emma will do to prevent that from happening. Let’s face it, the Season 3 finale would have been the perfect series finale if only those last 3 minutes didn’t happen. Now Emma feels responsible for Regina’s failed happy ending – as she should – and will do whatever it takes to help Regina stay strong. In addition to this we also got word on the newly married Mr Gold who will be teaching Henry to watch the shop. As for whether or not his betrayal of Belle’s trust last season will be revealed wasn’t said; but it was hinted that IF Belle found out she’d be crushed – well duh. Beyond this we got some confirmation on the Magic Mirror returning – as we already knew a few weeks ago – but most important of all we got a clip of the new Frozen season. 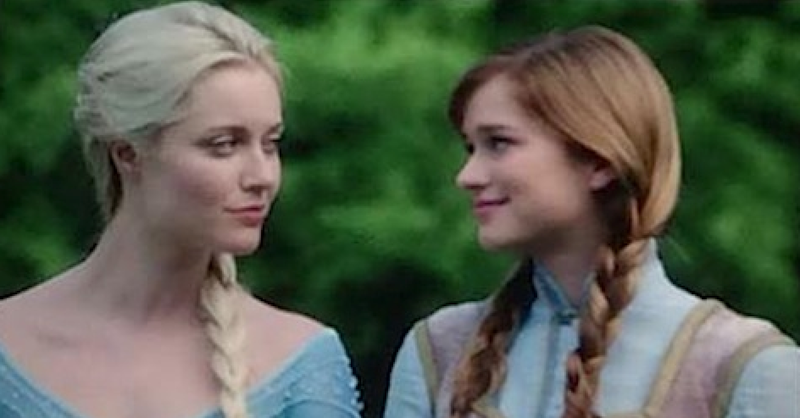 In it we find Anna and Elsa at their parents graves laying flowers. Whether this takes place immediately after Frozen or a few months/years down the line, we’ll have to wait for the series to start to find out. 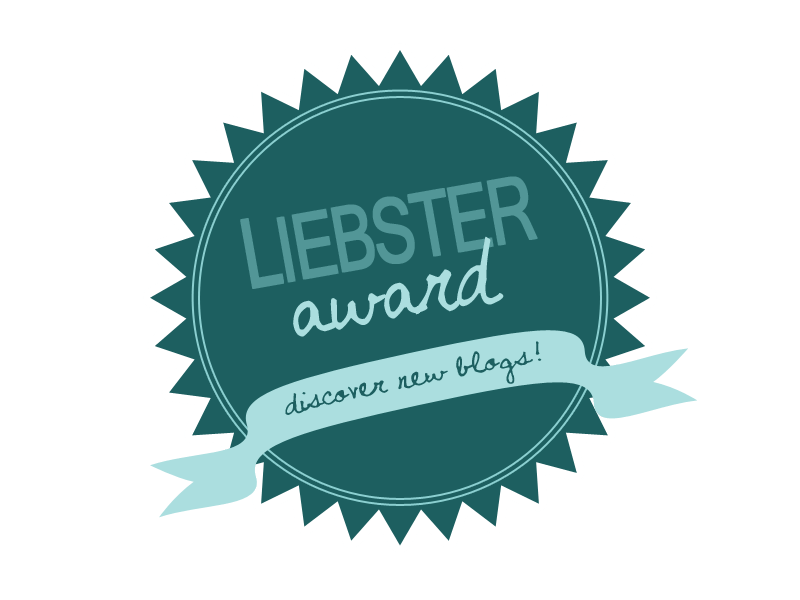 That being said, the two do discuss Anna and Kristoff’s upcoming wedding, which is why I hope this takes places a little ways down the line – marrying someone after one kiss is not as bad as marrying someone you just met; but still pretty bad. Though my personal favorite moment of the panel came when Adam Horowitz and Eddie Kitsis addressed the theories that Flynn Rider might join the Once cast. They seem to be on board with the idea – and fans are too. So it might not be long until we see a live action ‘smolder’. Then again, we already get that with Hook, who will be very happy to modernize his wardrobe this season. So there you have it. The best of day 3. The final day of SDCC is just closing ceremonies and nothing too crazy.If anything important gets revealed, I’ll certainly cover it. Though it’s mainly just a day to check out any final vendors/attractions.